Richard Rhodes, AKA Cookie MonStar, has been in the drag industry for 21 years. This Documentary follows the highs and lows of his successes and failures. It focuses on following your dreams, what it is to be a man and the pressures of life within the industry. 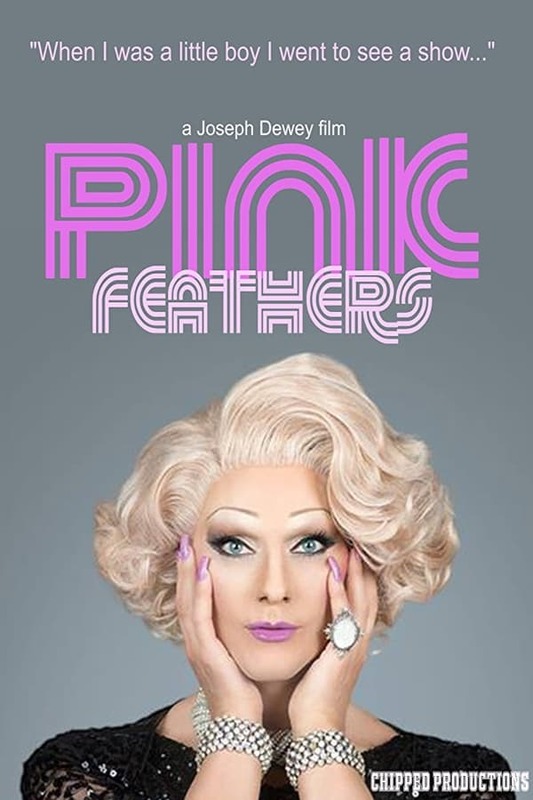 This is an insight into the entertainment industry; shows you the underground and commercial drag scenes; asks you what it is to dream and inspires you to question yourself and your beliefs.